Nonprofit working in land conservation and recreational opportunites in the Truckee Donner region. In 1990, the beautiful Coldstream Valley near Donner Lake was about to be lost to logging. 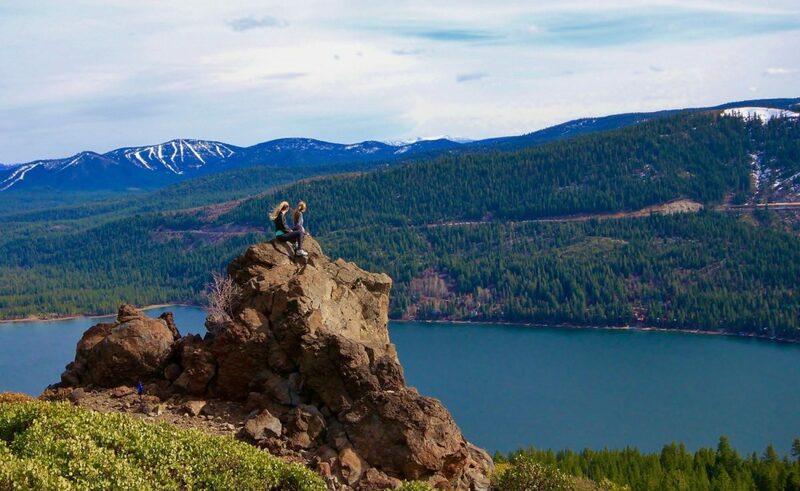 A small group of passionate hikers founded the Truckee Donner Land Trust and raised $150,000 to purchase 160 acres in the valley. 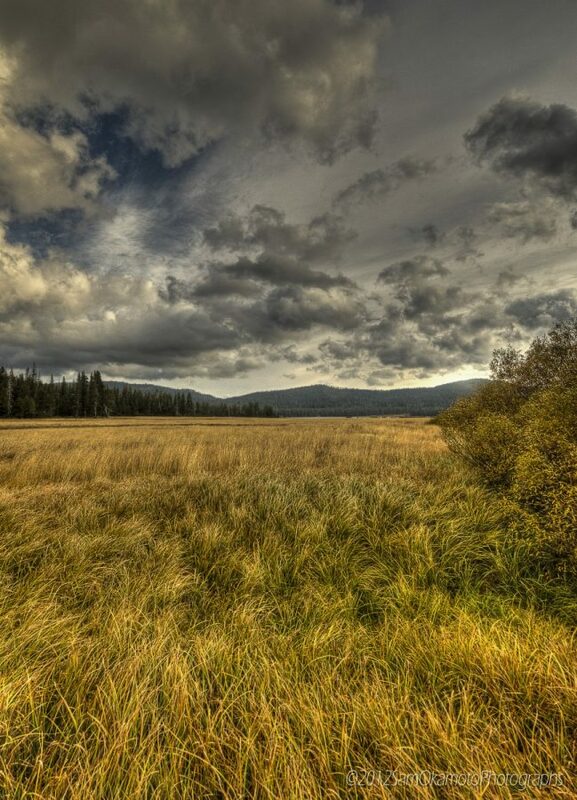 Over the years, The Truckee Donner Land Trust has protected over 33,000 acres, ensuring continued recreational access and protecting lands for future generations. We are determined to protect another 24,500 acres in the coming years with a value of over $40 million. Today, the mountains, canyons, meadows, lakes and rivers that make the Truckee Donner region a great place to live, work, and play continues to face threats from unwise growth and development spilling over onto our treasured natural areas. With support from our neighbors, members, and partners, we can protect what we love today to enjoy forever. 8:00 a.m. - 5:00 p.mm.